Do you read magazines in different ways? I had never thought about this until the other day when I had a stack of magazines sitting together and I noticed I treat my magazines differently. Most new magazine arriving at our house get a quick once over, I peruse each issue to see if there is something I must read immediately and then I usually set it aside for evening enjoyment. If there has been an article that I can’t wait to read, I flag it (and this is different depending on the magazine…more about this later) to read in the evening. But all my magazines are not created equally. Some magazines are family magazines and they will eventually end up in the family room for everyone to see. 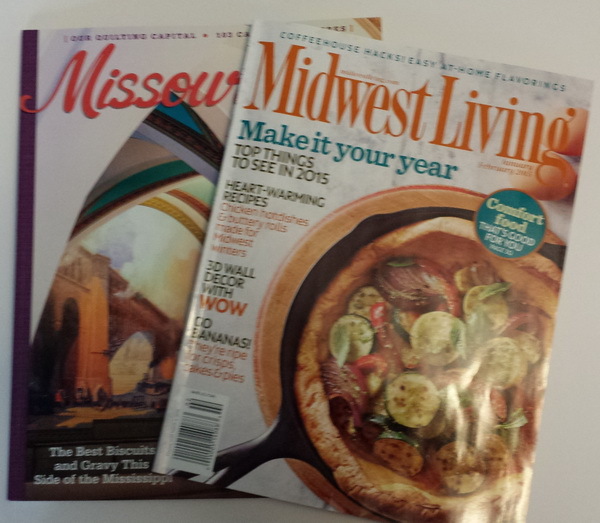 Midwest Living, Missouri Life, Better Homes and Gardens, Good Housekeeping, etc…are all in this category. If there is a recipe or creative idea that I wish to keep in these magazines, I have dog-eared a corner of the page. So when a new issue arrives, I quickly look the old issue over to see if I have dog-eared a page to keep, I tear it out and out goes the old issue. 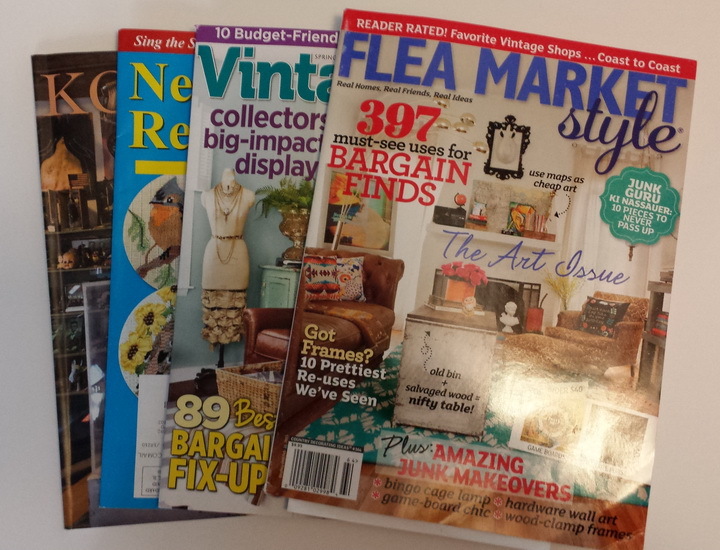 Other magazines like Flee Market Finds, Vintage Collectibles, Ornaments, FiberArts Now do not get dog-eared and may stay around longer that some of the other monthly/ quarterly issues and they live in the family room too. But when these magazines begin to pile up the older ones get one last look for inspirational ideas that I tear out and then out they go too. And here-in lies a big problem…I have inspirational magazines from years ago. 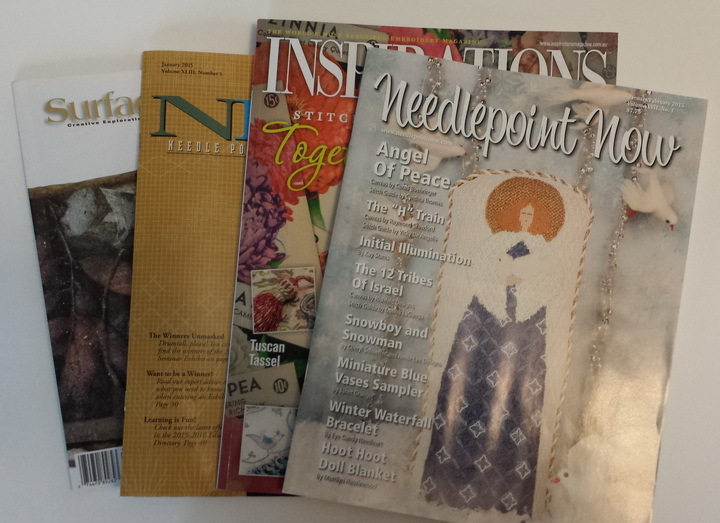 I have Cross-stitch magazines from my days of working for a cross stitch company and I subscribed to these for business references. I have needlepoint magazines stacked by year; I have a complete set of the Mary Engelbreit magazine, Home Companion (this magazine was so great…it was full of creative ideas and the color combinations were wonderful.) And I have needlepoint magazines that are no longer published. The magazines are taking over… and I have finally decided that I have to do something about this. One of my goals for the year is to look at these magazines and decide the best thing to do with them. Any ideas? 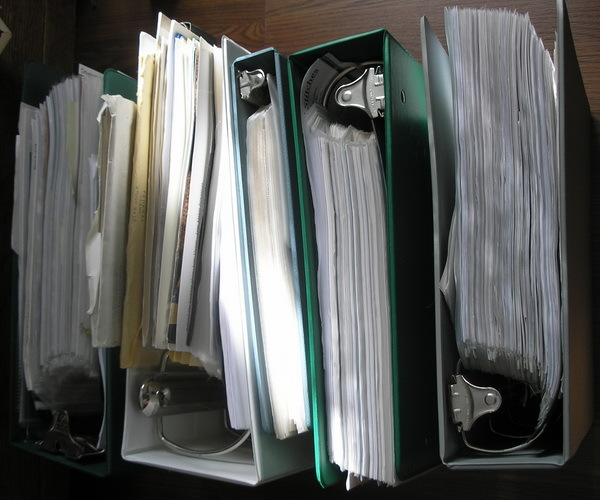 I am open to any and all suggestions, it just seems a shame to send them to recycling but I need to do something. But until I make a decision…I will keep on reading and stitching. Now, I must confess, I was a purist! I have always thought machine quilting was the easy way out and if you truly wanted to be a quilter, every stitch needed to be hand applied. Not anymore! Machine quilting is an art to its self! Last Saturday I went to the IMQA quilt show and expo (http://www.imqa.org/ ); there was not a quilt in this show that I would not gladly have called my own. I took lots of pictures, but I’m sorry that I did not take the time to note the names of the quilts of because I don’t feel I can share them without the quilter’s permission unless I find references online. I went to this show with a purpose; I wanted to Janet Stone’s quilts. My friend Vicki had talked about these quilts and I knew I had seen another one once before (it was featured in a quilting magazine.) Vicki is Janet’s friend and has first hand knowledge about these quilts and so I was fun to have her tell me what she knew about them. 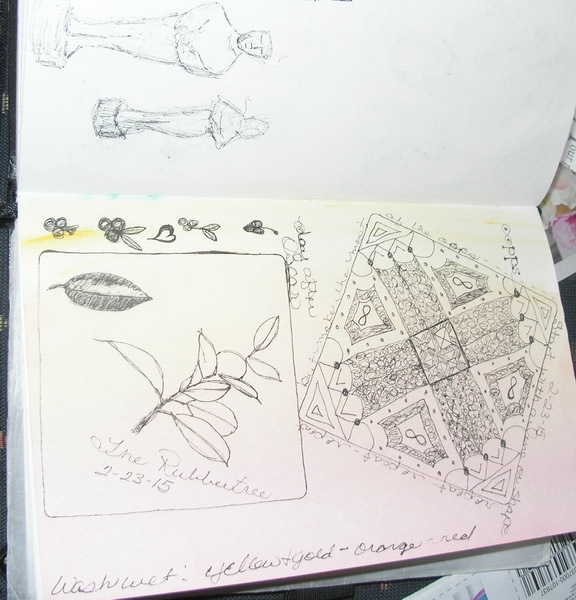 The other people around us were happy to have Vicki there too; she was a one man insight into her friend’s quilts. 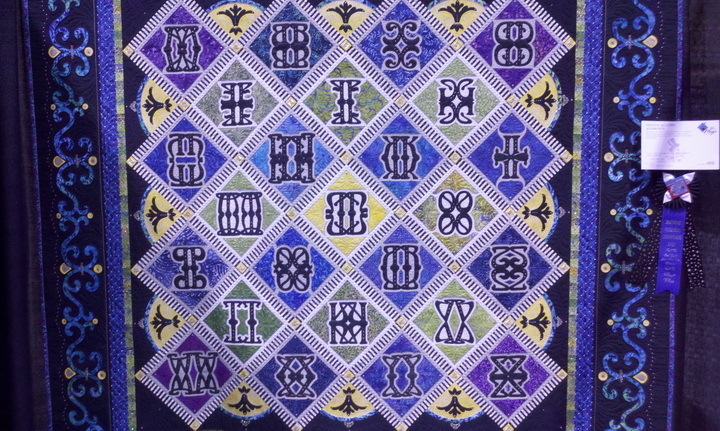 I probably would not have seen the alphabet in two of Janet’s quilts without Vicki. I would have seen the blocks in Red Letter Daze first probably missed the alphabet. 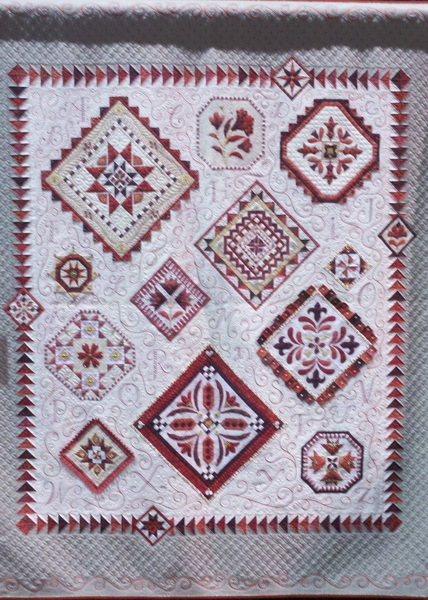 This quilt was inspired by a cross stitch sampler which I thought was very interesting. See we can be inspiration to each other, no matter what our choice of media. And “Nouveau Quattro Alfabetico” I might have recognized by the name but the first thing I saw were the design elements made by the letters before I saw the alphabet. “Mutton But Letters” was just too cute for words. I could have stood and looked at this quilt forever and found something new every time. I think I remember reading somewhere about quilts that a young girl was suppose to make 12 quilts (maybe it was just the tops) and then when she got engaged the women of the community got together and helped her make a 13th wedding quilt. Well Janet has loftier ideals; she wants to complete 26 alphabet quilts. 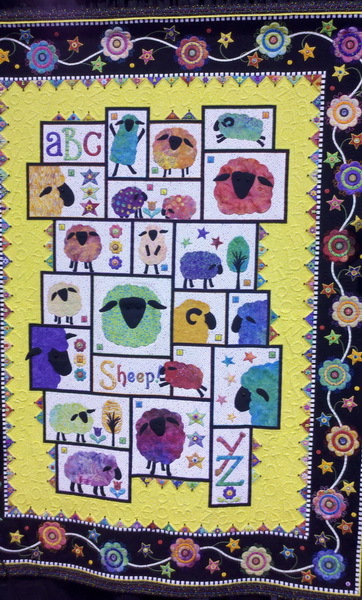 I think she should name one for each letter of the alphabet and produce a book…“A-Z of Quilts.” I’ve seen 4 of the 8 she has completed and can hardly wait to see the rest. Vicki and I walked every isle of the quilts displayed and they were all beautiful. 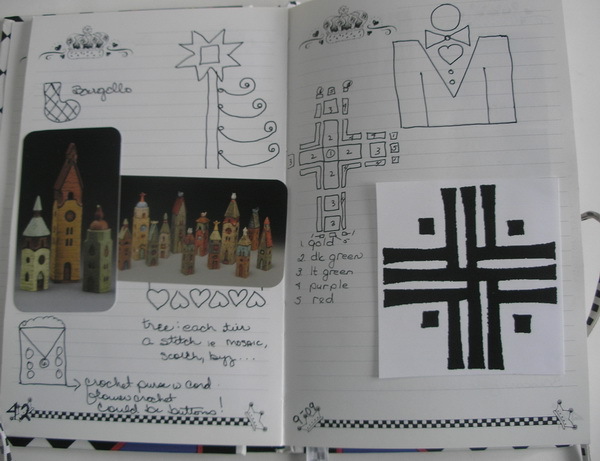 I saw quilts that were traditional to modern, plain to embellished; everyone was lovely in its own right. 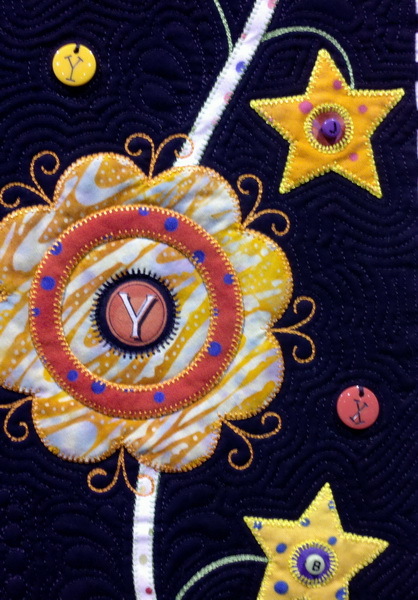 I was amazed at the hand stitching used as embellishment on many of these quilts as well as the use of beads and other embellishments. 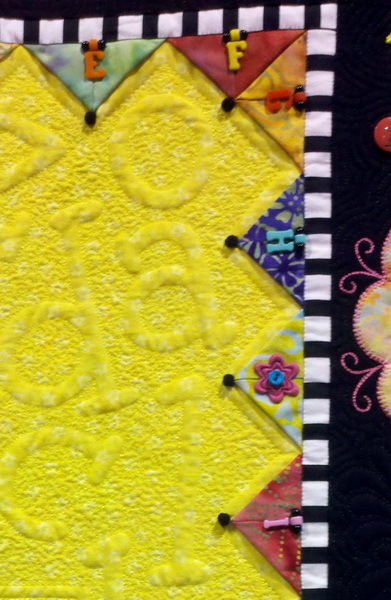 The special display of six hand painted pieces that were quilted to celebrate the 30th year anniversary of Domestic Abuse Intervention Program inDuluthMinnesota. These quilt piece were painted by Lee Zimmerman and quilted by Karen McTavish (http://www.designerquilts.com/). 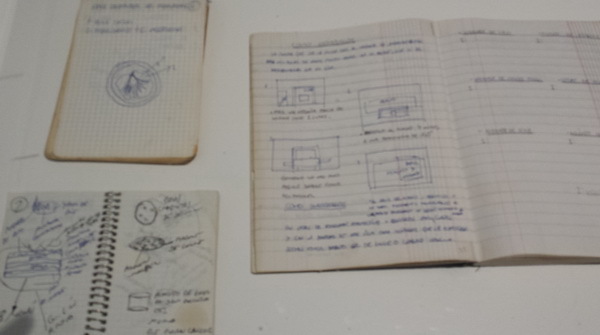 You really felt the impact of these pieces as you looked at them. Another display that I thought was interesting and I am mulling over in my mind how to adapt to needlework were the sunflowers. The Fabric Chicks fromDuluth,Minnesotadid a sunflower project that was “to think outside the box.” A group of four teamed up to make a quilt block of an appliquéd sunflower. 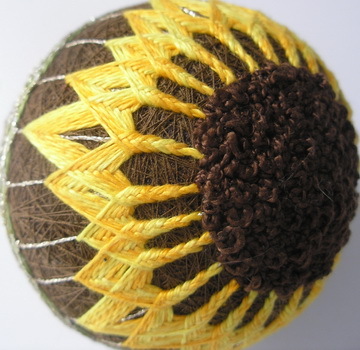 The block was stitched, quilted and embellished but no binding. Then the block was cut into fourths and each member of the team stitched her four different blocks together and finished the piece into a wall hanging. 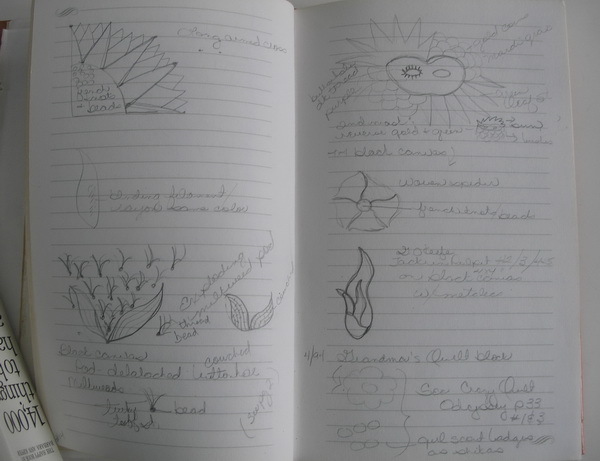 There were three completed sets of four the four sunflowers, each different yet the common factors were the same. 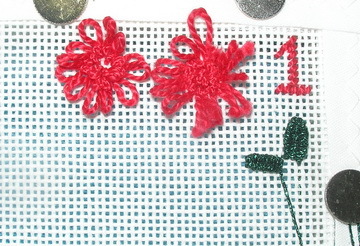 It reminded my of a friendship sampler…quilt style. 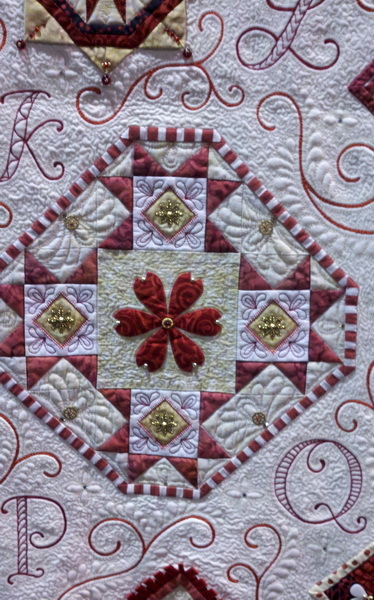 Visiting the quilt show was learning experience; I always thought machine quilting was done using one of those free arm or long-arm big quilting machines and to find out that some quilters use regular sewing machines (Janet included) about blew me away. I also thought machine quilting was pretty plain too, but were my eyes opened Saturday. I remember a docent at the SpencerGalleryof Art at KU (http://www.spencerart.ku.edu/ ) telling a tour one time that you should always look to the back of a quilt to see how well it is quilted. If from the back you can tell what the front subject looks like the quilter has done a good job. I found this true of many of these machine quilts. And the quilt that won best of show you could not only tell what the subject of the quilt was from the back but you could also tell the colors used on the front too. The back of the quilt was a study of color using thread and stitches. I found this reference online: The quilt that won Best of show: The magical Mermaid’s Castle (http://www.apqs.com/quiltboard/viewthread.php?tid=27950 ); Claudia Pfeil;KrefeldGermany. This quilt was an eye stopper! I could still be still standing there finding new things to look at. 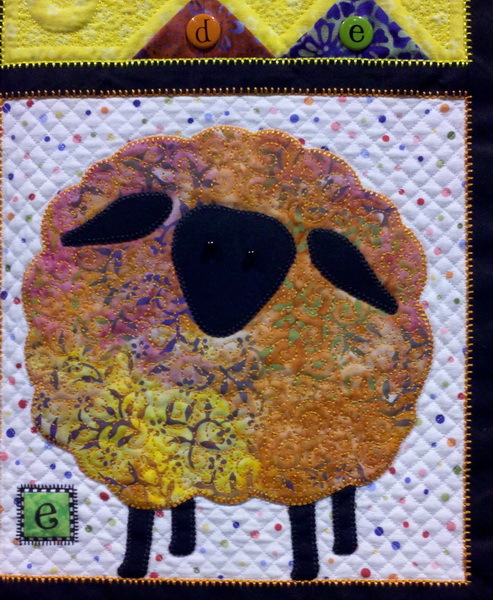 I went to this quilt show to see Janet’s quilts but I came away with much more. It was truly a learning experience for me. 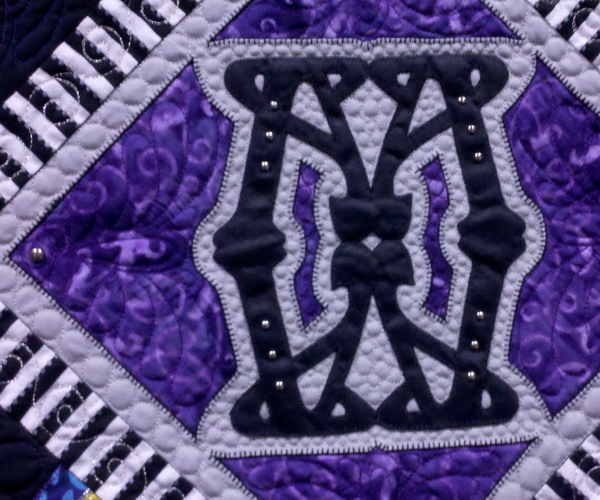 I no longer have pre-conceived ideas about machine quilting; it is truly an art form to itself. I walked up and down every isle of this show & expo and was completely blown away. Thank you Janet, Vicki and all the people at the IMQA quilt show and expo for teaching me a new appreciation of another form of needleart. If you have not seen this, you must! “Miracle of Miracles” hear the music?! I really do have good intentions…just not enough hours in my day, OR I’m a scatterbrain, OR I suffer from ADHD in the worst way, OR I am just getting old and slow. 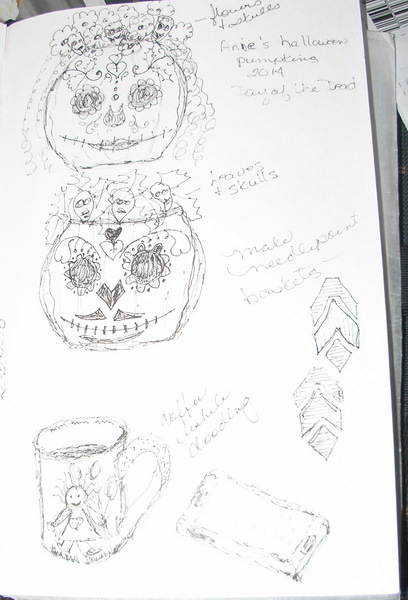 How about a combination of all…”an old slow, tired ADHD scatterbrain”… that’s me! I can see the sculpture now… head with threads, beads & wire for hair; the body would be a computer and a box (with all sorts of projects stored inside); Scissors for one hand, paint brushes, pens, pencils, needles and a computer mouse for the other hand, I think it should have rollers for feet and a broken watch attached somewhere…oh no another project! 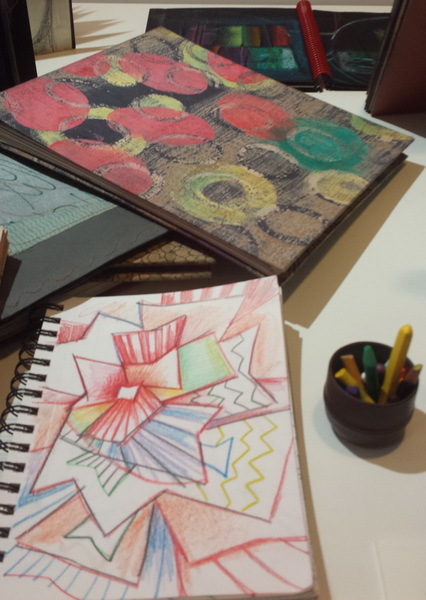 Can you tell I’ve been to the Art Fairs around town and the 3D mixed media art really speaks to me? And there are so-o-o many things I want to do… needlepoint, jewelry making, needlepoint, art journaling, needlepoint, beading, needlepoint, drawing, needlepoint, painting, needlepoint, scrapbooking, needlepoint…and that doesn’t even include reading, needlepoint, sleeping, needlepoint, eating, needlepoint, …and all the other mundane things in life. But I am right braining again….my goal for this morning is to post a blog so that if anyone out there in blogdom still looks at my blog they know I am alive…notice I did not say and well. 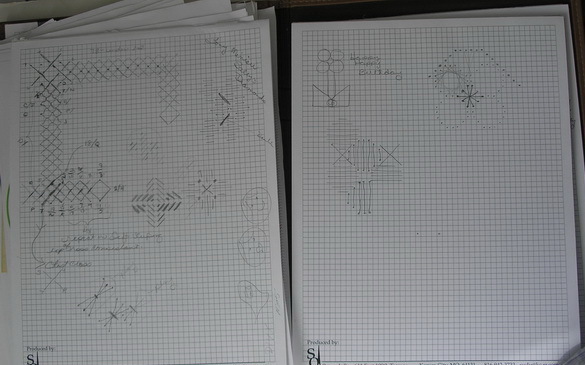 I have been productive this summer… I computed 5-6 projects for a couple needlepoint teachers. Remember, I don’t compute and tell…never know what will happen in the life of a needlepoint class. 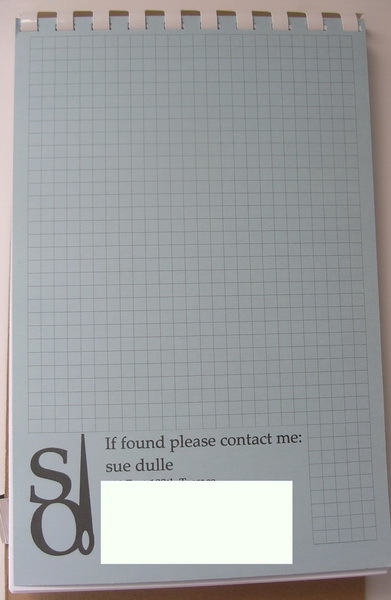 I’ve blogged about this before: https://sudukc.wordpress.com/2009/01/30/17-days-later/ and https://sudukc.wordpress.com/2010/04/28/betty-chen-louis/ . 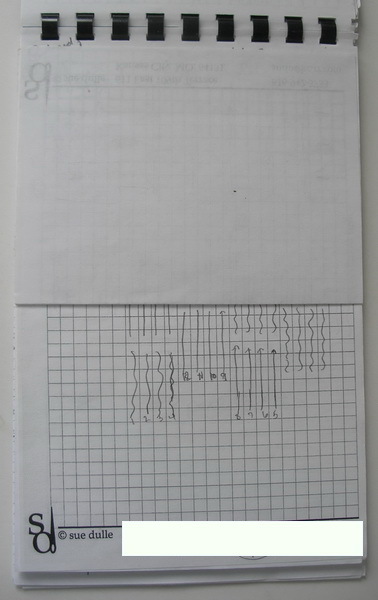 And on Sarah’s blog I learned about a new book & toy I needed: The Spiral Draw Book; Doug Stillinger; Klutz; California; 2003. 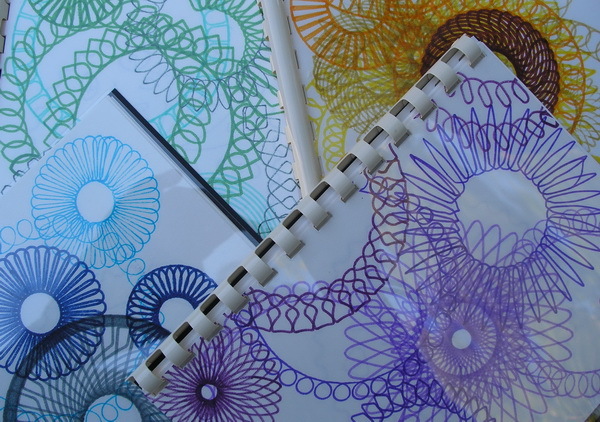 Although my son’s tell me we had a cooler version of this when they were growing up call Spirograph. I don’t remember this, so I did do some research and I sort of remember this being around the house. But I may have to ask Santa to bring us another for my amusement this time. 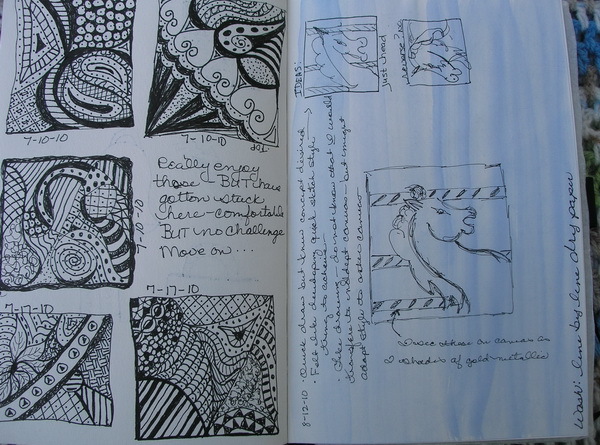 Then I was off on a Zentangle and Art Journal tangent and have added another 20 or so blogs to my reading list. Yes I try to read all your blogs I have bookmarked at least twice a week. And that’s my summer in a nutshell.